Are you looking for new, economical ways to advertise your franchise? Look no further. We are an ad agency that specializes in franchise advertising. 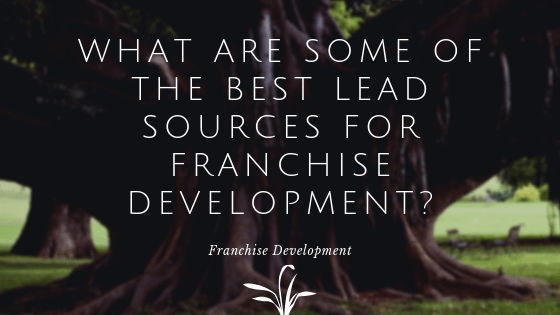 More specifically, we help franchisors identify potential franchisees for their franchise systems. How do we do this? We generate leads online primarily through Google Ads and Facebook Ads. Some of our clients also advertise on the Bing/Yahoo and LinkedIn networks. Here’s an example of how this works. Suppose you are a juice franchise. 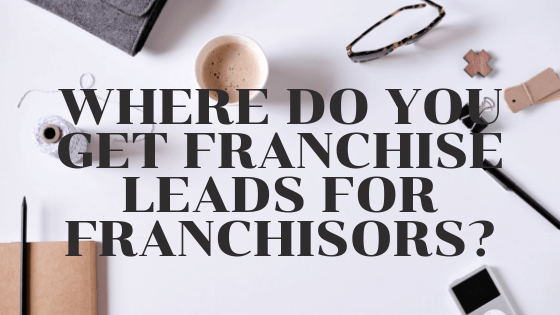 Did you know that each and every day potential investors are going online and typing in keywords specific to your type of business, including terms like: juice franchise, acai franchise, best smoothie franchise, juice franchise opportunities near me, etc.? Advertising on these types of terms with Google is extremely easy; even showing up in one of the top spots doesn’t cost much and can be done on a relatively cheap budget ($500 – $1,000 / mo). 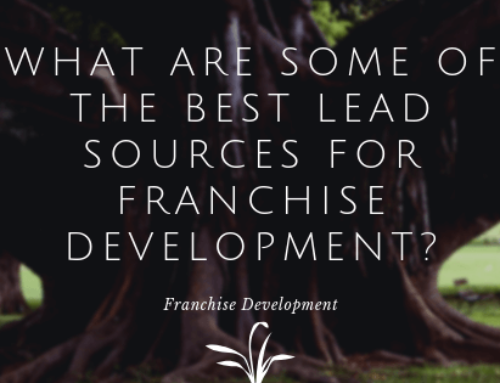 The key from there is to provide something of value back to the person who is evaluating your franchise opportunity. 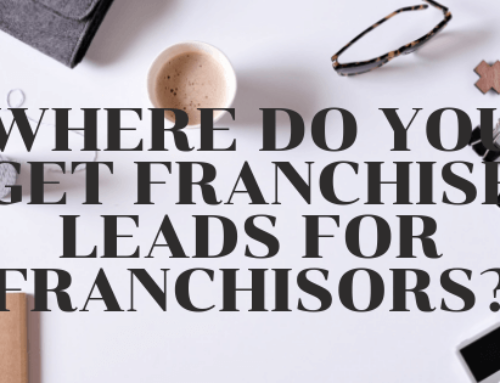 Having generated over 150,000 leads in the franchising space, we recommend giving away some type of a free guide in exchange for an email address. Once this email address is entered, we recommend asking for more detailed information such as name, phone number, zip code, liquid assets available, etc. If you like you can even go a step or two further from there and ask people to fill out an entire franchise application (about 20% of people will actually do this). And, you can even ask more qualified candidates if they would like to book an appointment with you right there online, using calendaring tools like Calendly. Another great network to find prospective franchisees is Facebook. In fact, you can usually get leads on Facebook for between $10-$30. The key is to target people in your desired locations who have both money and an affinity toward your industry. The great thing about dialing in lead sources such as Google and Facebook is that you can expand them over time, and they tend to be cheaper than other sales sources, such as broker networks. 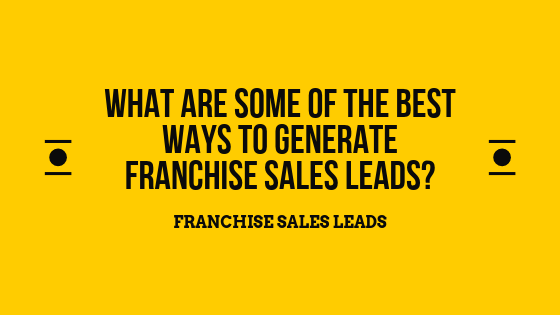 We find that it costs between about $2,000 – $12,000 in ad spend to acquire a new franchisee. This is cheaper than broker networks, which usually cost about $20,000-$30,000 to get a new franchisee. 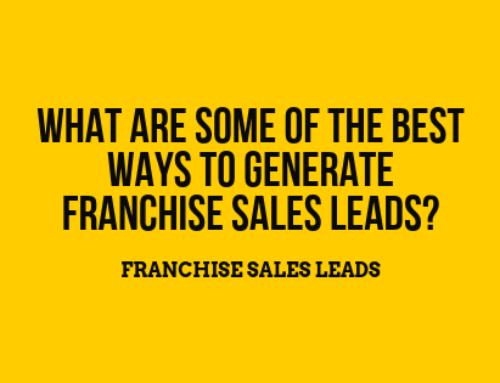 Lastly, the feedback that we get from our customers is that because our leads are exclusive to our clients, they are able to get in touch with a high percentage of them, as opposed to franchise portals, who resell their leads between 5-15 times on average. If you are interested in using our services, please let us know. We would love to help you!